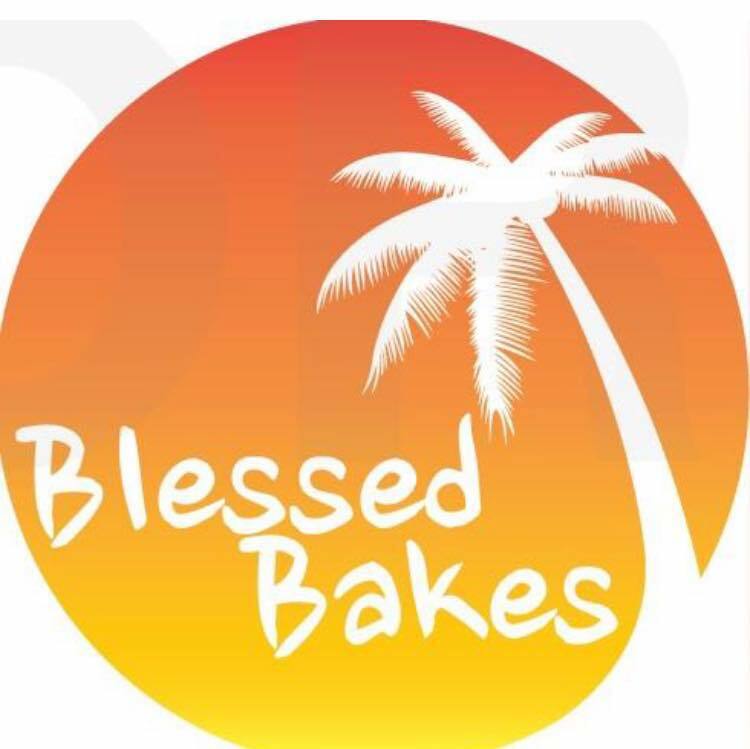 Blessed Bakes is a new Caribbean street food restaurant in Sheffield that launches on the 28 May 2016. 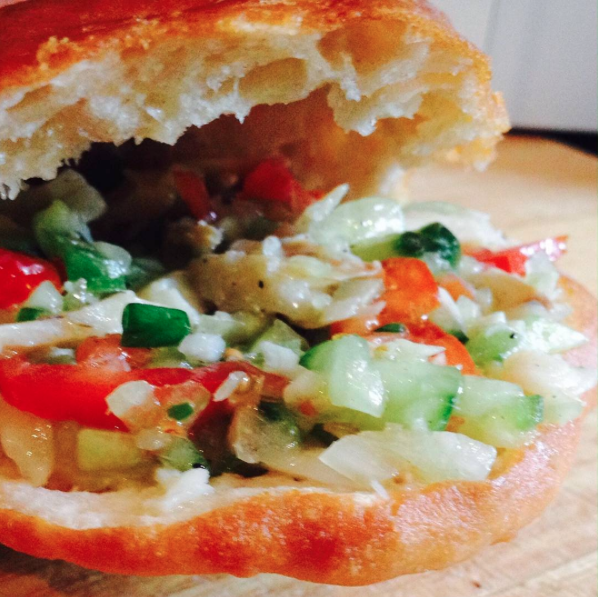 It is the brain child of three Northerners who are blending that great Caribbean taste with the readiness to eat on the go. 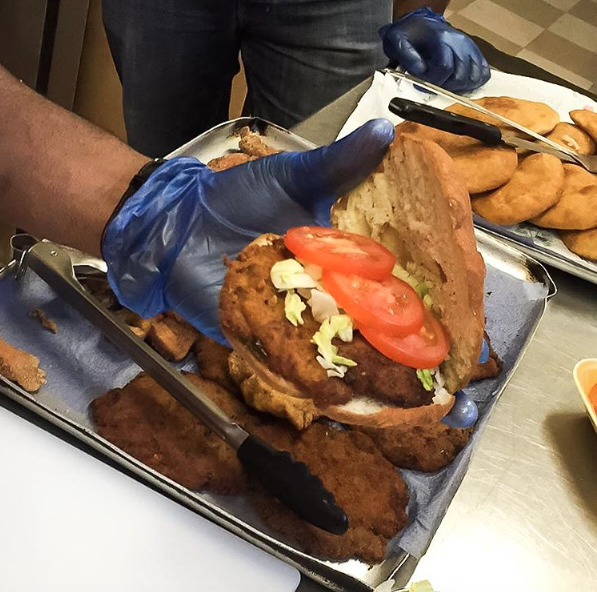 So if you just want a meal or a quick snack full of Caribbean flavour and you are in the Sheffield area or near by head over to Blessed Bakes at the Family Life Centre, Sheffield S3 . Hi I have asked one of the owners and the business is still operational. They do outside catering as well. Send them a message on their FB @blessedbakesuk they have up to date information there.